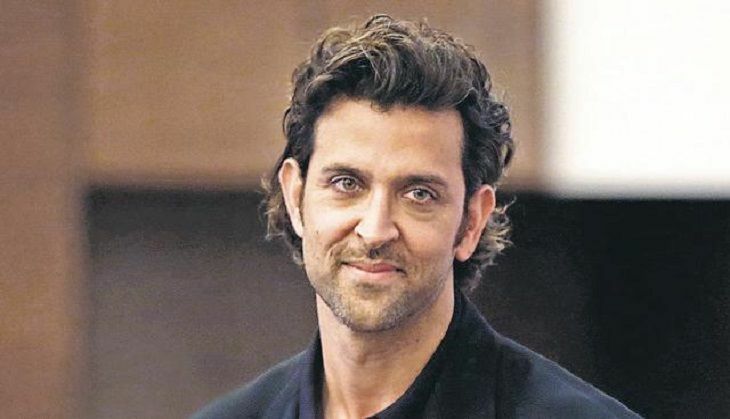 Bollywood actor Hrithik Roshan, who is embroiled in a legal tussle with Kangana Ranaut, has criticised a Twitter trend which attacks her with terms like 'characterless' and 'publicity hungry'. The trend titled, 'Characterless Kangana', features tweets mentioning her past affairs. Soon after the trend began, the 42-year-old Bollywood star, wrote, "It is characterless to judge another. Whatever may be the case. Strangle the anger. Channelize love." The two actors have been at loggerheads since the 'Queen' star called Hrithik her 'silly ex'. It turned nasty when they both slapped legal notices against each other.